But even before the lighting of the Olympic cauldron, there’s plenty to watch. 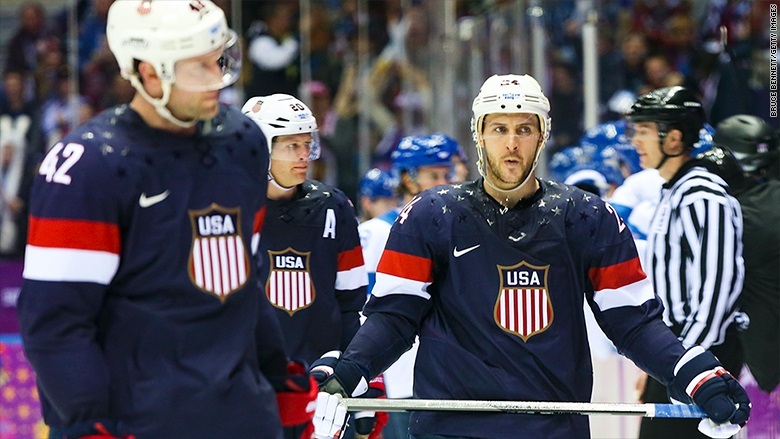 This year, for the first time since 1998, NHL players will not be participating in the Olympics. Two-time Olympic gold medalist Shaun White returns to the Winter Olympics. It’s his first appearance since cancelling a recent X Games appearance to recover from an October training accident in New Zealand. 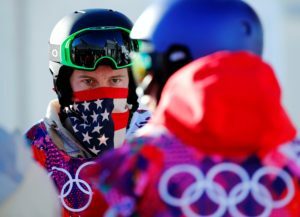 White will compete in his fourth Winter Olympics, in the snowboard halfpipe. A possible preview of what’s to come: He scored a perfect 100 at the US Grand Prix in January for the second year in a row.